The International Association for the Study of Pain (IASP) is the largest multidisciplinary association in the field of pain. IASP’s World Congress on Pain is the premier professional forum for research, clinical practice, and education. 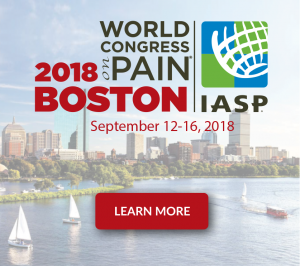 Join your colleagues from all over the world in a dynamic learning and networking environment to receive a state-of-the-art overview of a wide range of topics in the area of pain. Learn the latest advances in the study of pain from an exciting mix of Plenary Lectures, Refresher Courses, and Topical Workshops, and over 2,000 Poster Abstracts. Advance your career by earning continuing medical education credits in a wide array of topics. 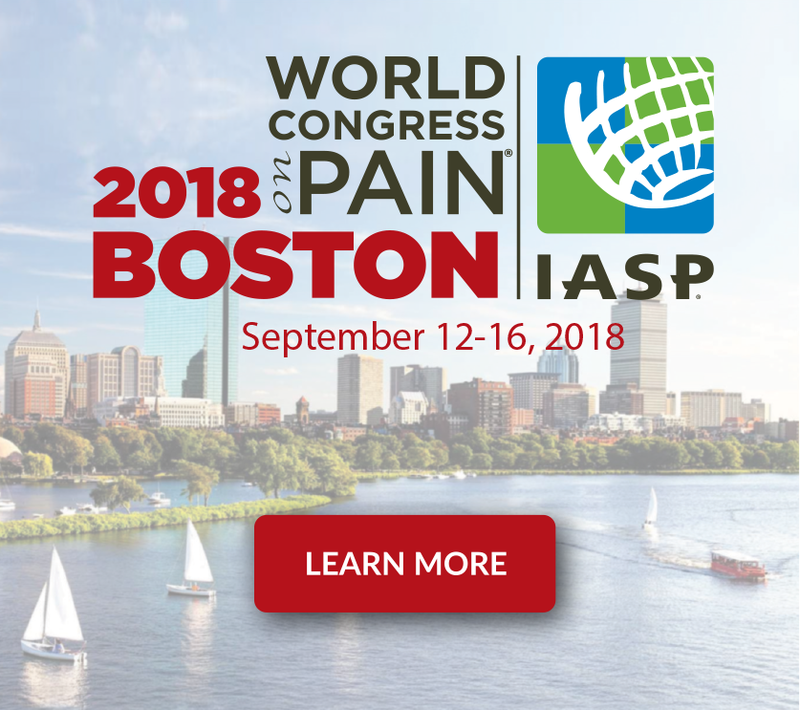 Discover, explore, and share the ever-changing advances in the study of pain at IASP’s World Congress on Pain.